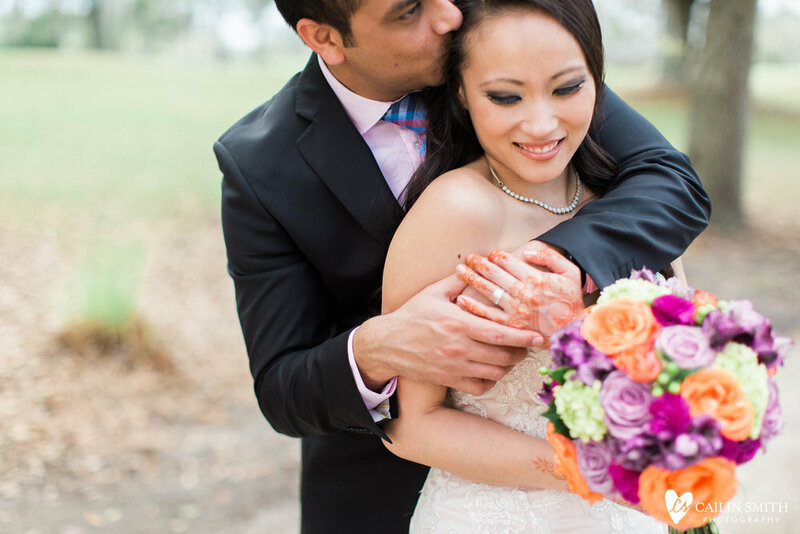 Jessica and Vamsi's wedding day continued with a second ceremony on the patio at The Renaissance at World Golf Village. Part 3 coming to the blog soon!! !